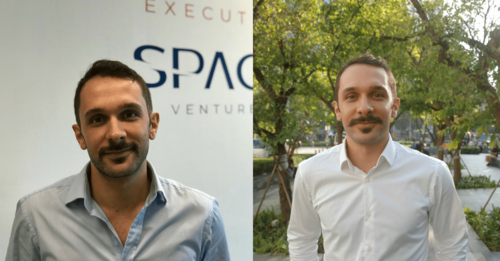 Throughout the month of Movember, Associate Director of Accounting and Finance, Julien Doherty has been growing his distinguished tash, to raise awareness Prostate cancer. Prostate Cancer has sadly impacted someone close to Julien in recent years, so he has been raising money to support for The Movember Foundation. Globally, more than 1.4M men are diagnosed with prostate cancer each year. The Movember Foundation is working to halve the number of deaths from prostate cancer by 2030, and Julien wants to help them get there. Juien’s target was $1,000 and he’s raised an amazing $1,180 so far. He committed to two things to help get him there; grow the most beautiful moustache ever seen + run over 60km by the end of November. He ran 66km and we can all agree on the state of his moustache! Congratulations Julien! Any donation, no matter how big or small will be greatly appreciated. Thank you.